"Thanks so much for the great job. You are probably one of the best companies I've ever worked with!" 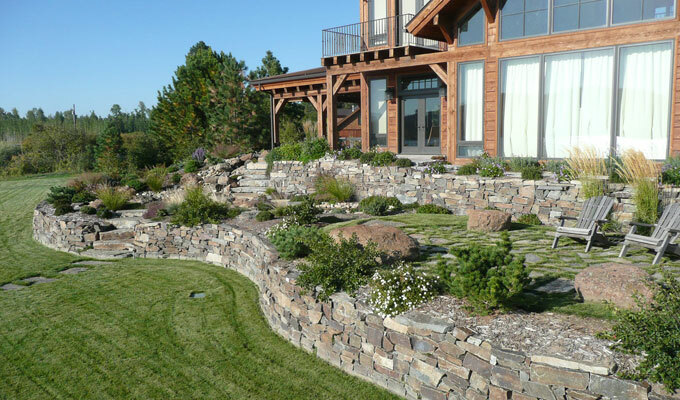 Special Additions Landscaping, LLC works in North Idaho, the greater Spokane area and all throughout Eastern Washington specializing in hardscaping and cottage gardening. We work alongside the homeowner to create unique outdoor living environments that are both interesting and practical. Special Additions Landscaping, LLC enthusiastically takes on all landscaping challenges and approaches each site with a creative, dedicated commitment to producing the best product available.